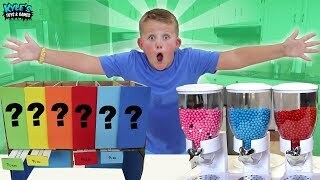 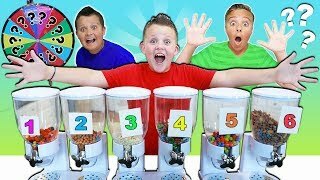 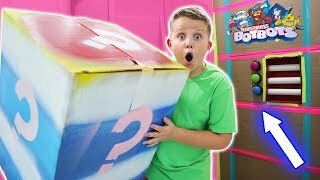 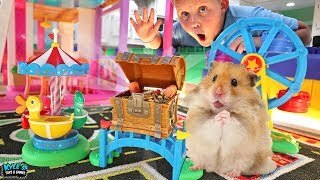 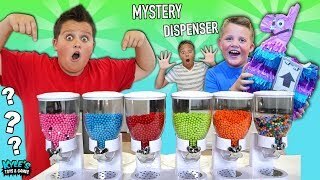 Giant Mystery Candy Dispenser Mix Up!! 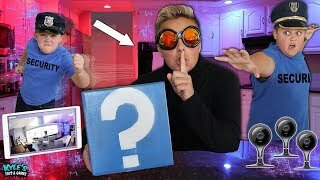 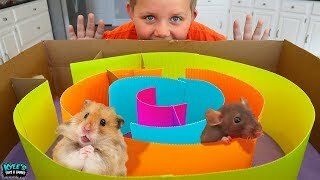 TWIN TELEPATHY CHALLENGE! 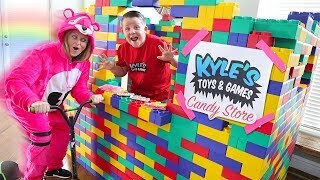 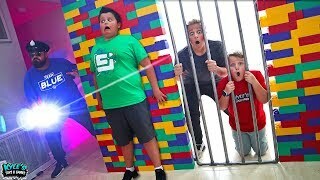 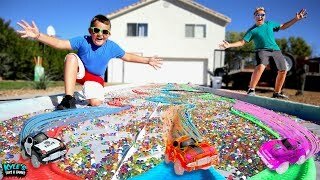 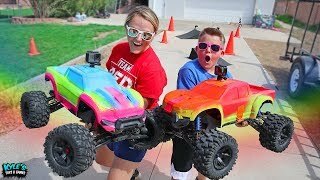 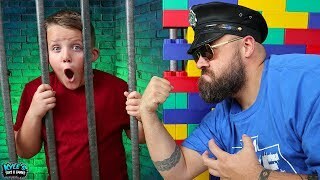 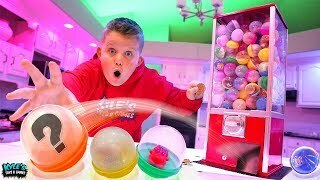 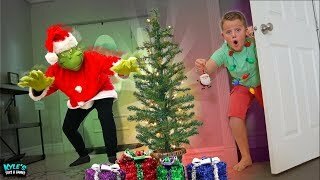 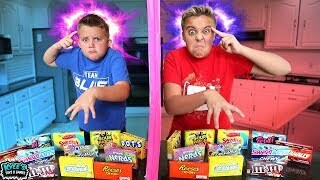 KIDS SOUR CANDY GAME! 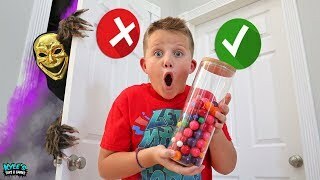 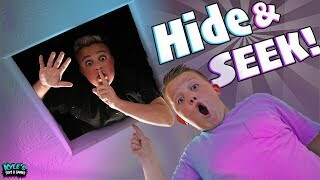 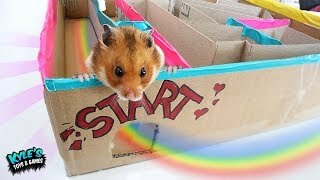 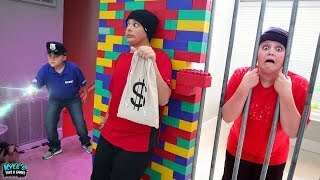 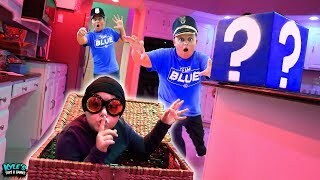 Spooky Don't Choose the Wrong Door Halloween Candy Challenge!